It’s easy to lose count of the number of coffees consumed or arena hot dogs eaten over the course of a hockey season, but there are a few numbers that are for certain. 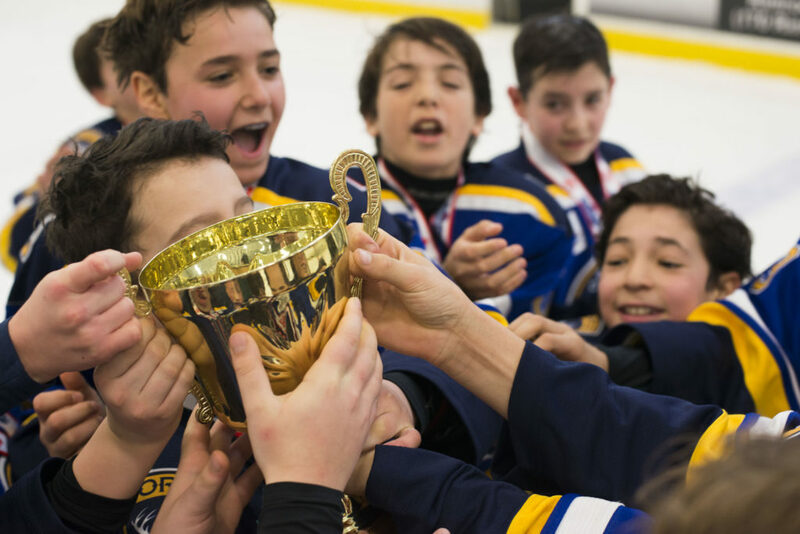 The 2017-18 GTHL season was a whirlwind of activity both on and off the ice. 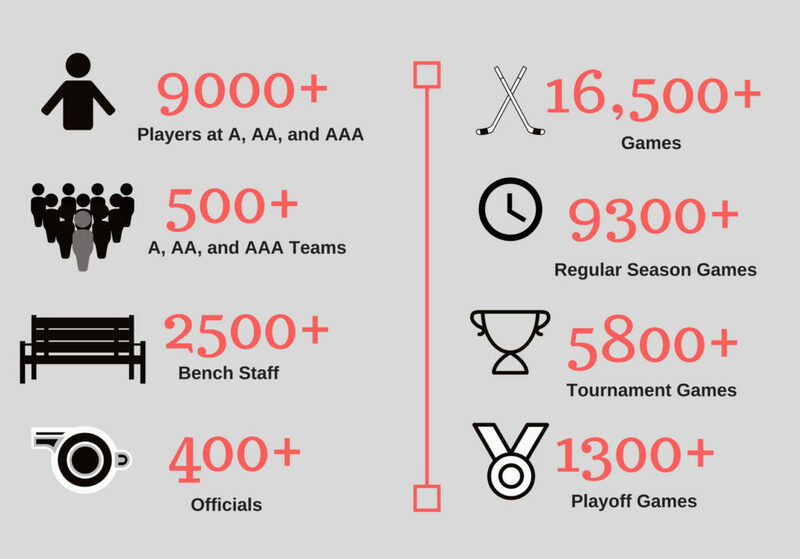 From regular season games to tournaments, and everything in between, here’s a breakdown of the 2017-18 GTHL season by the numbers. In addition to the numbers list, the GTHL ran a tournament or event in six of the eight months of the season, with multiple events happening in some months. Stay tuned to www.gthlcanada.com for a full list of events happening in 2018-19. Have a safe summer and see you in September.